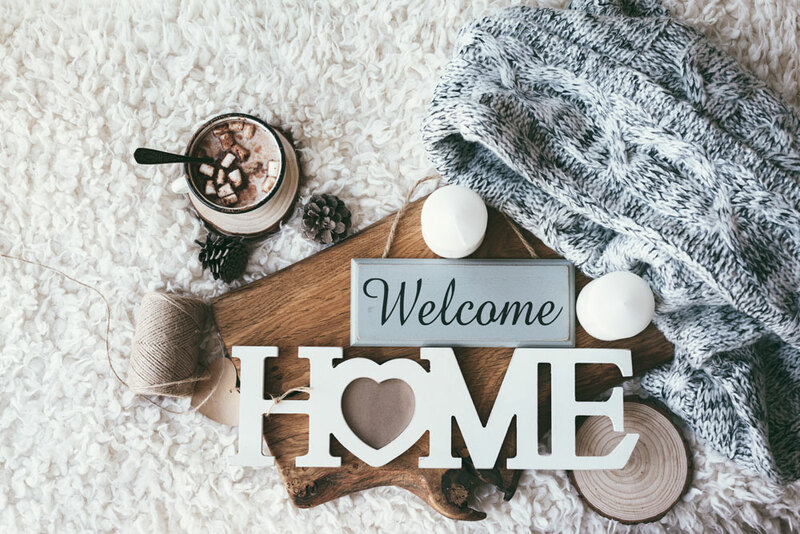 Don’t forget your loved ones — browse our home decor and gift items and bring home something thoughtful! Shop our selection of lotions, soaps, and fragrances as well as paper towel holders, signs, and other home decor items. The variety is endless, so you are sure to find something for everyone on your list.